Rent Our Barns & Farm! Big barns, small barns, spacious farmland, and a beautiful pond… you will love the farm for your DIY event! U rent the farm, DIY! We provide the space and you apply your creative DIY plans and ideas to create the event you’ve always imagined. No confining rules or preferred vendors: this is your event, your way! That’s right, no hidden chair, linen, or table fees! We provide what you need. Plus, we’ll throw in 31 acres of parking and some free chickens and cows for good measure! Spend the night before your event on the farm and sleep in peace with our rental option for up to 14 guests! 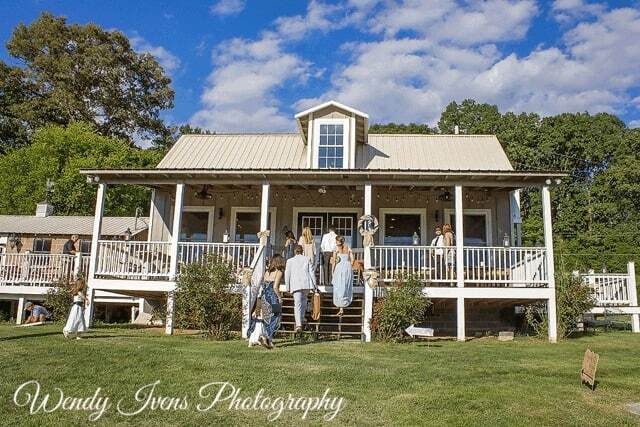 Small Farm Parties beginning at $350 and larger events, parties, and gatherings beginning at $2500, we cannot wait to help make your event dreams come to life! We are a family in love with farm life and we love to share it with others! To make it happen, we rent our farm to you, providing you the freedom and flexibility to do the rest and tailor your event to best fit your dreams and desires! 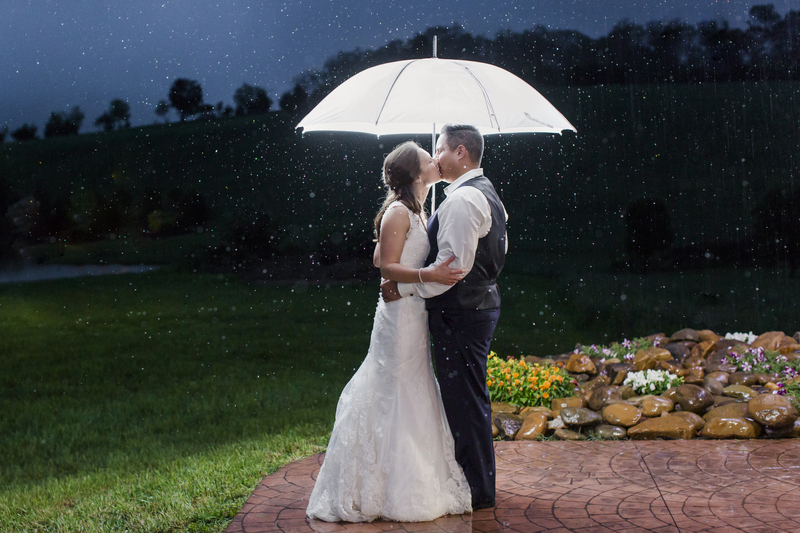 Set apart from other venues, we do not perform weddings or other services. We simply provide our property, leaving you with the space to create! With no confining rules or restrictions, you’ll have the opportunity to work with any business services, caterers, or vendors of your choice. WE CAN’T WAIT TO PROVIDE OUR PROPERTY FOR YOUR NEXT EVENT! Our 30 acre farm in New Market is just 25 miles from Knoxville and 35 miles from Gatlinburg. 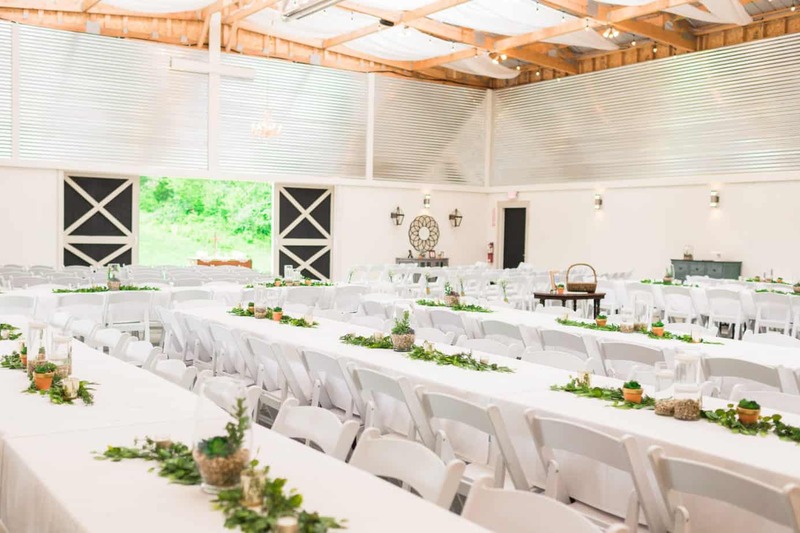 We offer the flexibility and freedom you need for your event and always provide 100% excellence to make our farm a successful place for your rental! We love our farm, and providing our personal touch means more than anything! We work hard to make our farm beautiful for your rental! We’ll always ensure everything is perfect for your event. . 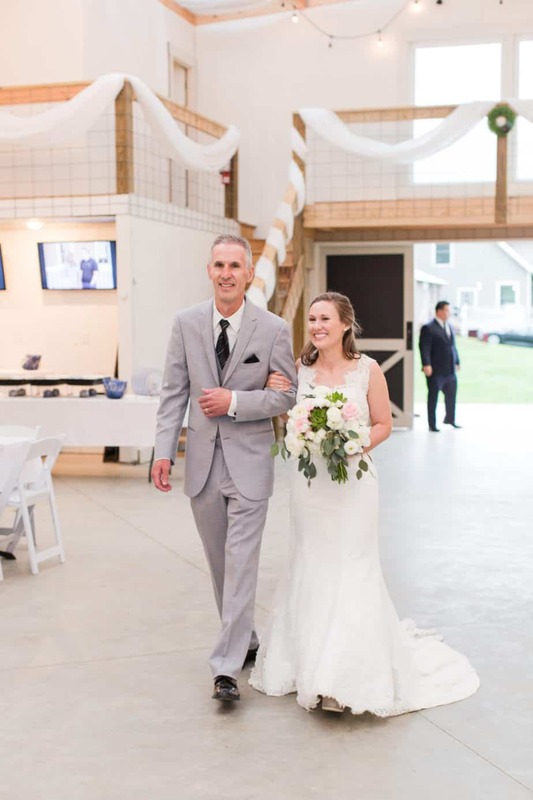 Whether it is our milk barn, milk house, white barn, chicken barn, pavilion, tractor barn or fish house, we offer a variety of facilities for you to rent depending on your event needs and desires. Your ideas come to life on our farm! Bring your big dreams and create the event you’ve always imagined. We love seeing what our clients come up with! Don’t forget the chickens and cows that add to your event rental. READY TO SEE THE PROPERTY? We LOVE to RENT our BARNS. DIY - We rent our farm - You do the rest! Our large farm has plenty of parking. Our large farm has plenty of parking for cars and people. From your first ideas to the rental date, we have your property. You Dream, You Rent, You Do. Each rental starts with your own concepts and ideas. Bring them to the table and watch your dream event come to life! We begin every booking process with a tour of our farm. This tour is when you begin firming up those lingering ideas and start envisioning what your dreams will look like when they’re brought to life. Not local? No problem, we can also schedule FaceTime tours at your convienence. Once you’ve made your final decision on renting our farm, we will present an electronic real estate rental contract. From then on, you can start working to bring your event dreams to fruition! After signing the contract, we encourage you to revisit the farm to take photos of each area of your rental. This will help you make your DIY dreams a reality as you plan to execute them! you can rest assured that we will have the property ready to go the day of the event,, just as promised! Whether your event is a large corporate fundraiser or a small family gathering, our farm is sure to provide the event space of your dreams! We provide the farm, you do the rest! While we’re known as a “rental farm”, we don’t like to paint ourselves into a corner with what type of events we cater to! From political fundraisers and sweet 16 parties to elegant receptions and special ceremonies, our property provides the space to carry out celebrations of all shapes, type, and sizes! 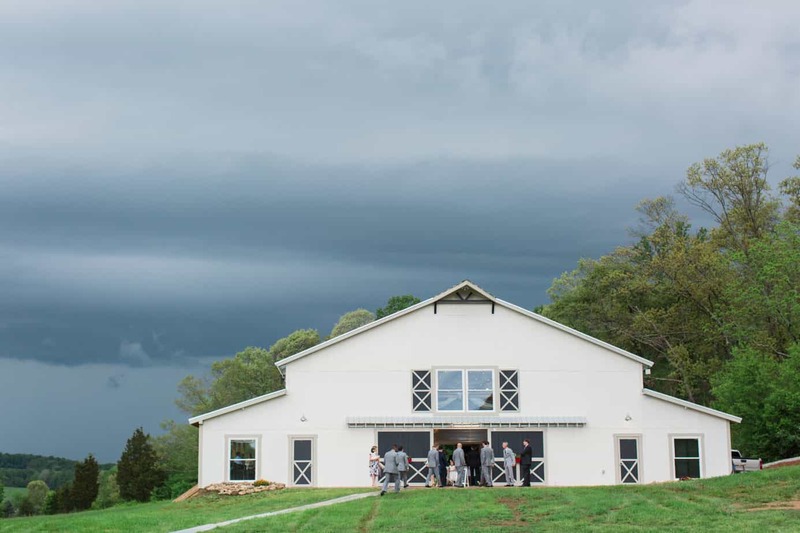 We are an event space rental company, meaning we provide our farm space for you to use. We give you complete freedom to book all other event services and needs on your own, with no confining limitations on who you choose to work with! We provide white folding chairs and tables, white tablecloths, and trash cans as a part of your property rental fee for your event, making your chair, table, and tablecloth selection a breeze. While we DO NOT provide catering services onsite, we give you the freedom to choose who you’d like to work with for your event. Our only requirement is that all caterers provide proof of license and insurance. We allow alcohol to be served during your event, but we do require you to bring a licensed and insured bartender and/or server. We do not have event planners on site, but can recommend several local options upon your request! Looking for a local photographer? We have a list of a few of our favorites on hand and we’re happy to provide it!